Check if the number you want to port is eligible for porting to iPlum. Setup an iPlum plan of the same type as the number you are porting. 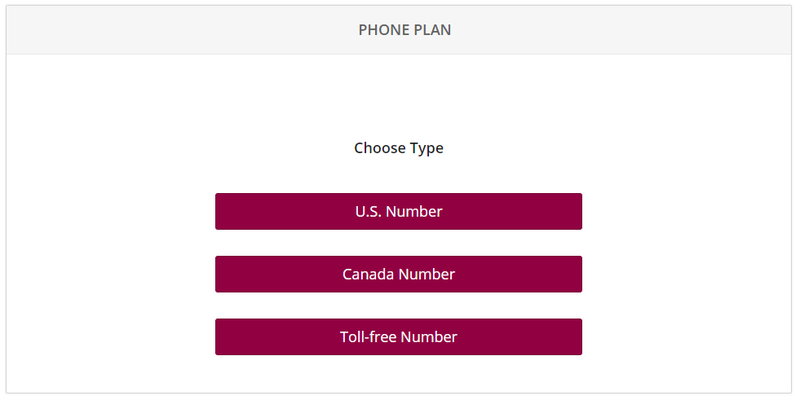 For U.S. number select iPlum U.S. plan; Canada number – iPlum Canada Plan and for Toll-free – iPlum Toll-free plan. Now port your existing number into it. When the port process gets completed, the temporary number which was created during the subscription will be erased and swapped with your ported number. Check port eligibility: Port Number >> Port Eligibility. Enter the phone number which you want to transfer to iPlum. The porting number should be a working number which you currently own. iPlum is not responsible for any charges if you enter a disconnected number or a number which you don’t own. It is unethical to transfer someone else number to your account. If you get “Congratulations” screen, it means that the number can be ported. Dashboard >> Phone Plan >> Select Line >> Select Type (U.S., Canada or Toll-free). Get an iPlum subscription with a phone number. The purpose of this number is to setup a placeholder until your actual number is ported into iPlum and then this number will be automatically deleted from the account. Start port-in process: In the left column menu, click Port Number >> Start Port-in. Enter the phone number again which you want to transfer into iPlum. Fill the form: Enter the requested information. 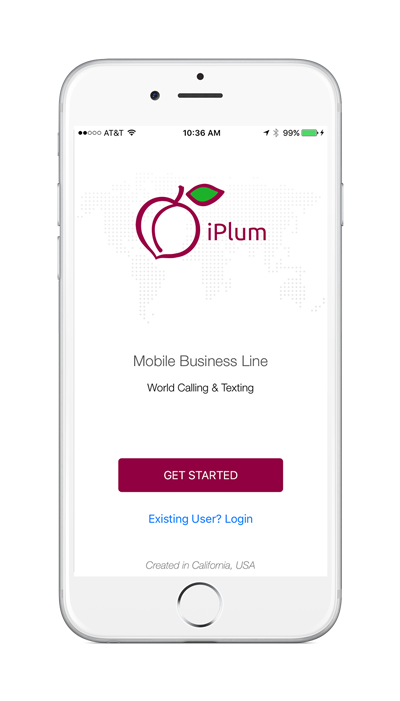 Select iPlum Line: Click the text box to select your iPlum line where to port your phone number. Existing Vendor Name: Enter the name of existing vendor. It is ok if this vendor is not a carrier but a re-seller. Vendor Account: Select Single-Line if there is only one number in your account which is getting ported. Select Multi-Line if there are more numbers on the account but you are transferring only one number into iPlum. Account Type: Select Regular-Business, Regular-Home or Toll-free. For Toll-free home or business always select Toll-free option. Vendor Account Number: Enter entire account number from your existing bill. Don’t enter spaces, dashes or hyphens. Business Name / Full Name: Fill the text box as per information on your carrier bill. Account Authorized Owner’s Name: For businesses, it is the name of the person authorized on the account. For home accounts it is same as the subscriber’s name. Primary Phone Number of the Porting Account: For Single-Line account it is same as the number you are porting. For Multi-Line account, enter the primary phone number on the account even if you are not porting that number. 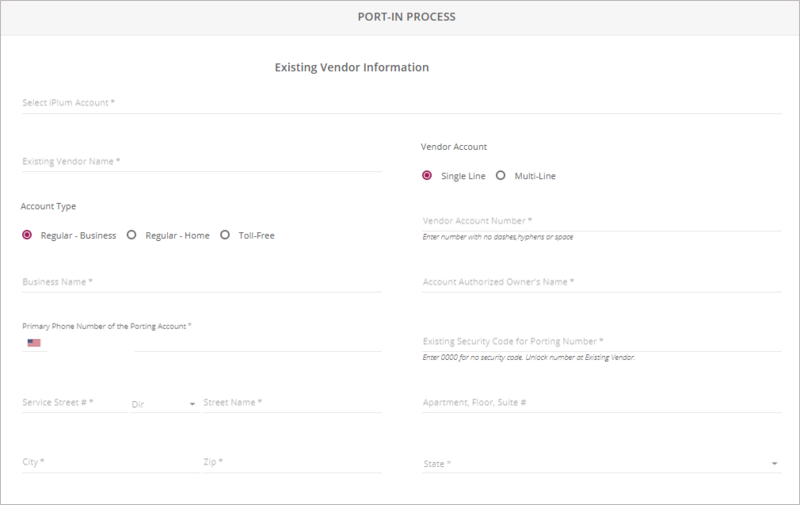 Existing Security Code for Porting Number:Enter the security code or pin for your current vendor account. Normally this is the code you give your vendor when you call them to access any information on your account. For certain accounts, you may need to unlock your existing number and the vendor will give you a code which you will enter here. In case you don’t have one setup enter 0000. Service Address: Please enter the phone number service address. Keep in mind your service address may be different than the billing address. If you are not sure, call your vendor to get that service address. You can also request a CSR (Customer Service Record) from your vendor which has detailed address information. Enter the address split as street number, direction and street name. If there is no direction, leave it blank. Do not enter PO Box addresses as service address can’t be PO Box. 3rd Party Verification Fees: There is one-time $4.99 verification fees which you can get reimbursed at iPlum by upgrading your number plan to annual subscription after you place the order. Complete the process: Once you enter the order, the system will do verification and submit the order to the losing carrier. It takes approximately 2 – 7 business days to transfer a phone number into iPlum based on the carrier. Wireless carriers do faster transfers than the landline carriers. Meantime you can continue to use your service with existing carrier. There is no downtime. You will receive an email notification when the transfer is complete and your ported number will start ringing in your iPlum app. Temporary iPlum Number will be removed: After your number has been ported, it will replace your temporary iPlum number. Check disconnect with the carrier: After your number has been successfully ported into iPlum, we advise that you call your carrier to confirm disconnect of the service and stop any further billing. Port-out: For any reason in future if you decide to port-out your number to a different carrier, you can easily do that by following the port-out process in the iPlum portal. Note: During the port process, if you have any questions, you can always contact us.